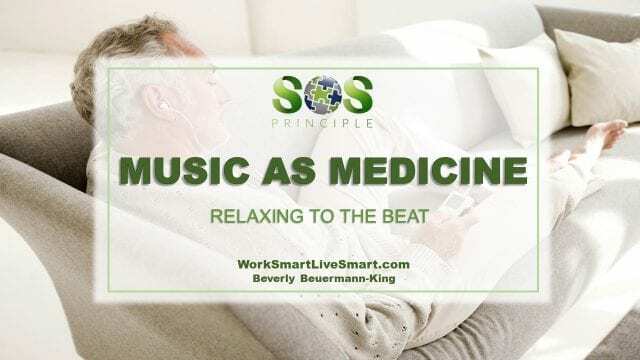 Music As Medicine - Relaxing To The Beat - Work Smart. Live Smart. We have been using music since the dawn of time to express, inspire, remember, rejoice and heal. It connects us to others and to ourselves. It moves us and it can be used to relax us. The ancient Egyptians and Greeks emphasized the curative powers of music. The Greek god Apollo was the symbol of both music and healing, and music has long been used as a healing remedy in China, Persia and India. Though many of us use music as an informal way to relax and rejuvenate, there are therapists who specialize in helping others deal with anxiety, depression, pain, loneliness, and trauma through music. The skillful use of music and musical elements to promote, maintain and restore mental, physical, emotional and spiritual health. Some music therapists believe that music promotes healing through the vibrational energy of different tones or pitches of sound and that exposure to music can help to bring the tissues and organs of the body into harmony. Others believe that the rhythm is the most important part of the music, while some believe that the feelings associated with the music are paramount. According to the American Music Therapy Association, the world’s first official music therapy program was founded in 1944 at Michigan State University. Today, there are thousands of music therapists who use the power of music in any number of places from wellness centers, nursing homes, daycares and schools to psychiatric hospitals and correctional facilities. Music can bring about connection to our past. Most of us can remember special music associated with important times in our lives and sometimes, vivid memories are stimulated when we hear certain pieces of music. We can use the powerful ability of music association to our advantage. Listen to lively pieces of music to energize us. 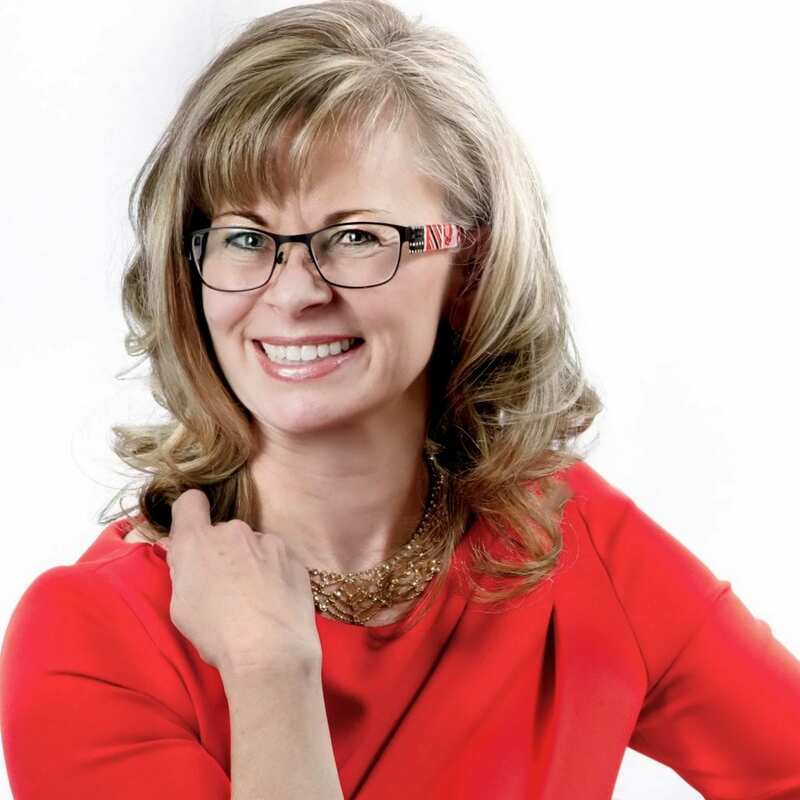 We can also train our body to more quickly let go of stress and move into by repeatedly practicing skills such as deep breathing, visualization and progressive muscle relaxation along with listening to a particularly soothing piece of music. Music association interrupts a stressful state and prevents the negative effects of that stress from damaging our body and mind. 1. Find a quiet space just for you. Whether it be in your office or at home, make sure the area is comfortable. 2. Reduce any unnecessary noise in the area. E.g. turn off the phone, and pager and close the door. 3. Take deep breaths before the music begins. 4. Tell yourself that this is a time for you to let go of your worries. 5. Turn on your favourite relaxing music – preferably music with no lyrics as lyrics engage the mind and we already think far too much. 6. Let your breathing ‘take in’ the music. 7. Do a body scan. Notice the areas where there is tension. 8. Relax your whole body, including your arms, shoulders, face and legs. 9. Close your eyes, enjoy the sounds and feel surrounded by the music. 11. Anchor your mind to the present. Observe the notes, the sounds and the pauses. If your mind wanders bring it gently back into the music. 12. Allow the music to soothe you and to relax you. 13. Gradually bring your thoughts back to your breathing and your immediate surroundings. 14. Open your eyes and become aware of your environment. 15. Stretch your fingers and toes to bring your body back into alertness. The more frequently we use music and relaxation strategies together the easier it becomes to release the built up tension that we may be experiencing. So, continue using music to express, inspire, remember, rejoice and heal. Use it to connect to others and to yourself. Let it move you and let it relax you.